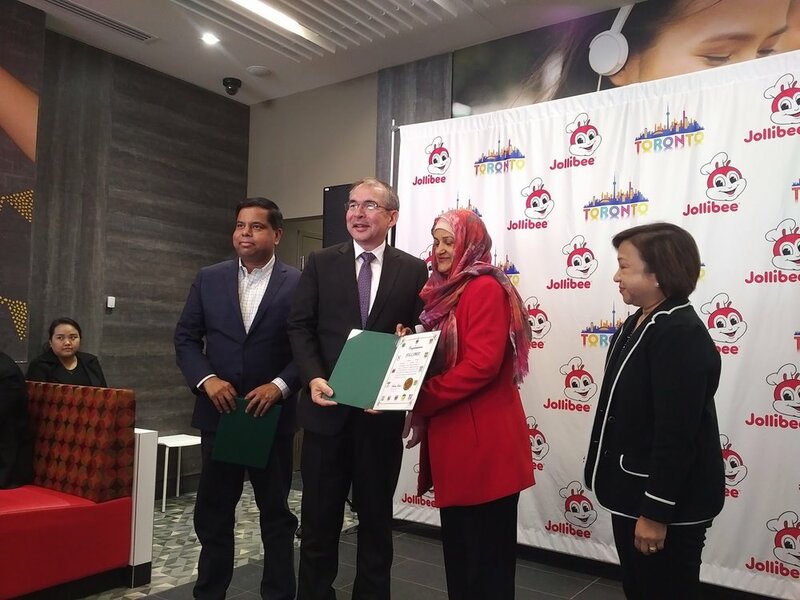 NOW OPEN IN SCARBOROUGH - JOLLIBEE! 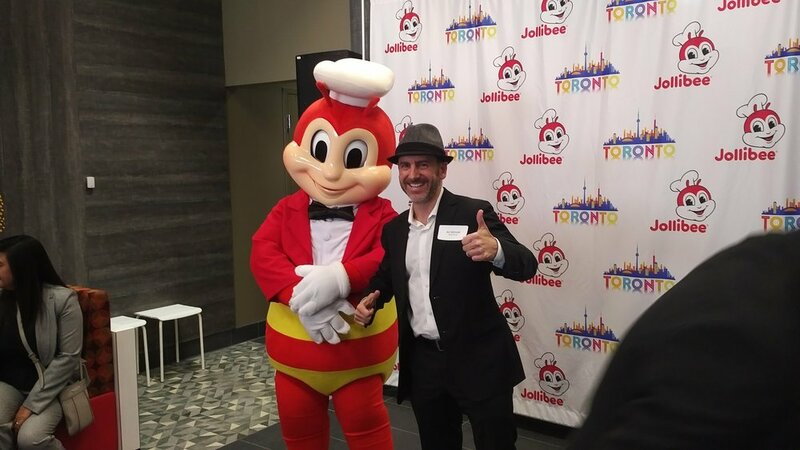 Jollibee, dubbed the 'McDonalds of the Philippines,' opened its doors to the public on Sunday April 1, 2018. 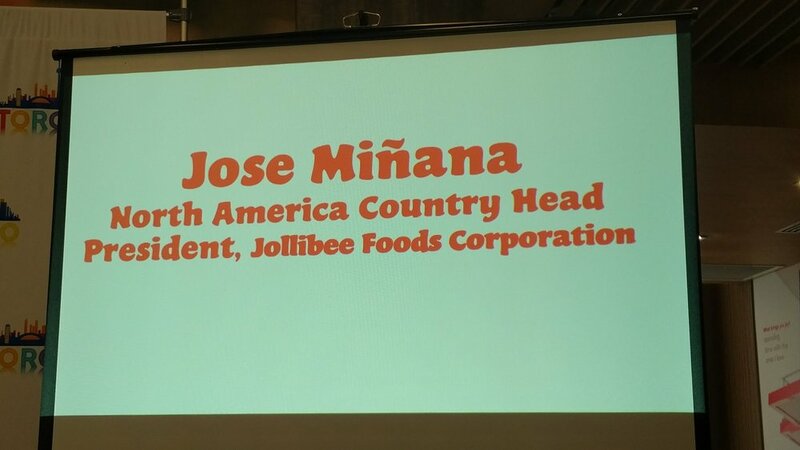 And no, it wasn't an April fools joke! 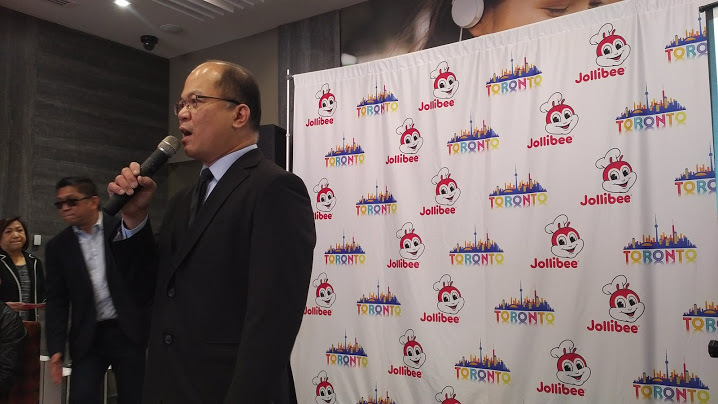 Jollibee has roughly 1,300 locations around the world, but the outlet in Toronto’s east end is the first in Ontario. 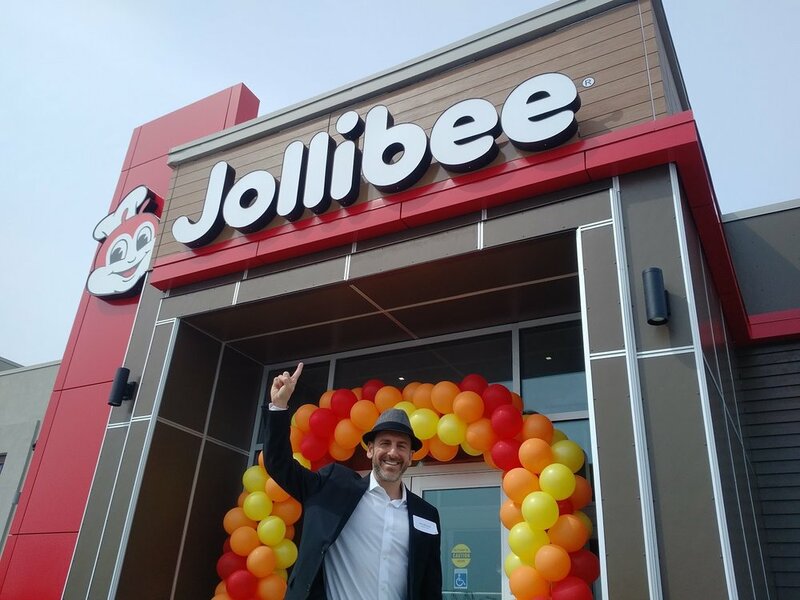 Here are a few snapshots from the pre-opening event that took place on Saturday March 31, 2018. 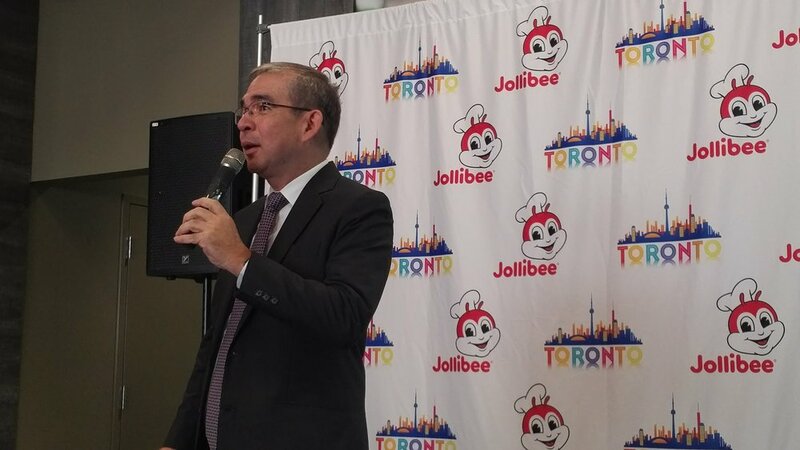 The next Jollibee restaurant opening will be this summer in Mississauga.